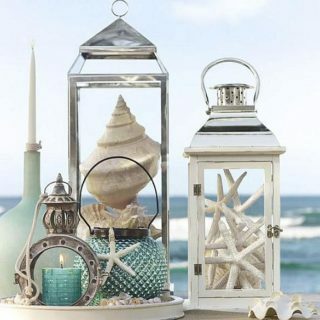 Whether you live at the coast or not, a nautical decor is always a welcome addition to the living space. 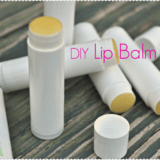 It makes us think of freedom, vacation and the ever-enchanting salty smell of coastal air! 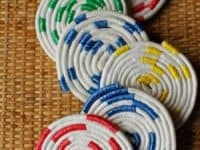 The simplest way of adding a nautical touch to your home is with some rope decorations and if you’re on the lookout for the most suitable ones, check out this selection of coolest DIY rope decor ideas! 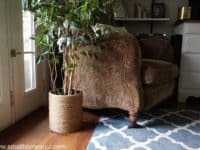 An ottoman has the honorary place at the center of your living room and it’s only fair that you give it a style that you’re trying to emphasize in your interior. 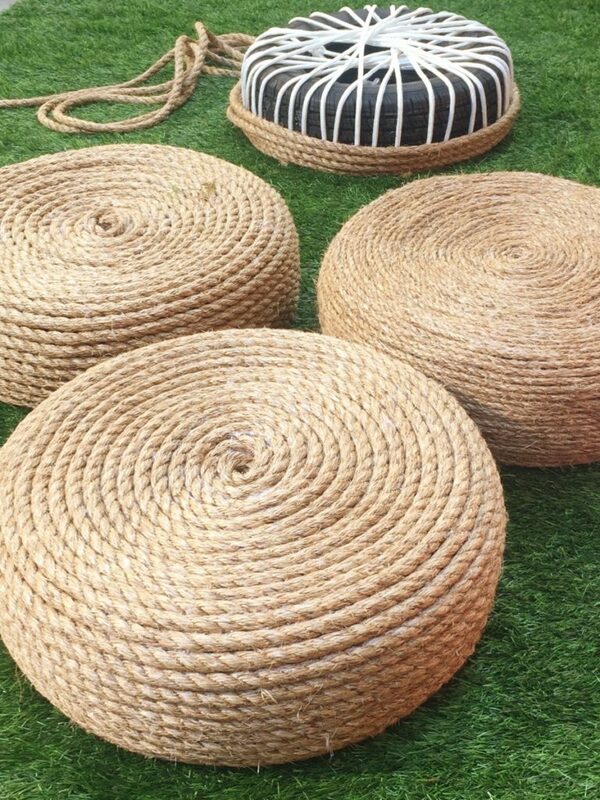 Now is not the time to play the subtle game – make a big rope ottoman that’s going to be the eye-catching piece you’ve always wanted! 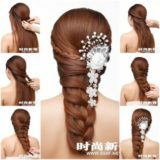 Style Me Pretty has the details. 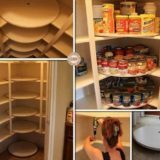 Storage baskets are oh-so-needed in every home because you know we all need some extra storage sometimes. 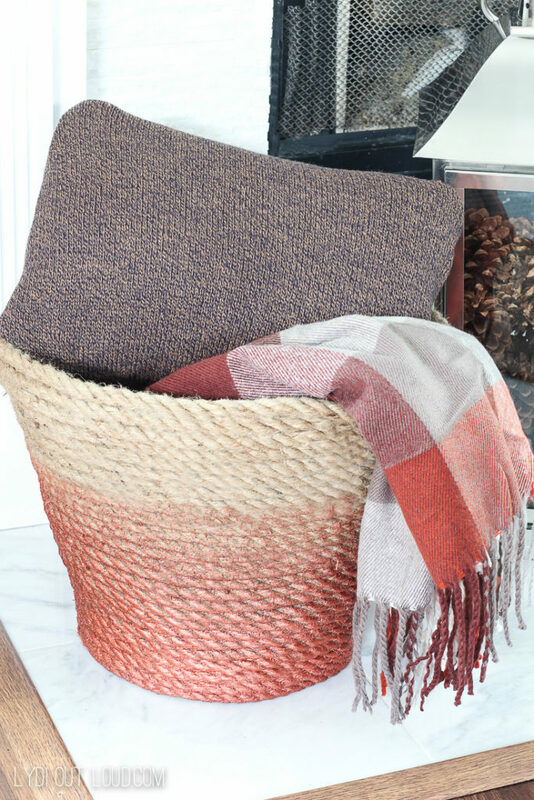 A rope basket happens to have a super cozy look that you can use to your advantage by filling it with some warm blankets – just like Lydi Out Loud did! 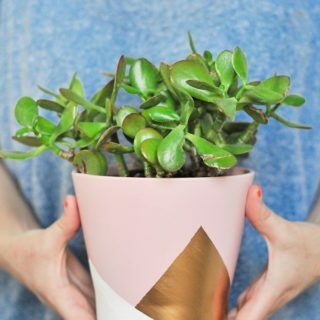 All plants deserve to grow in a chic planter, but when we’re talking about indoor plants the pressure is on even more. 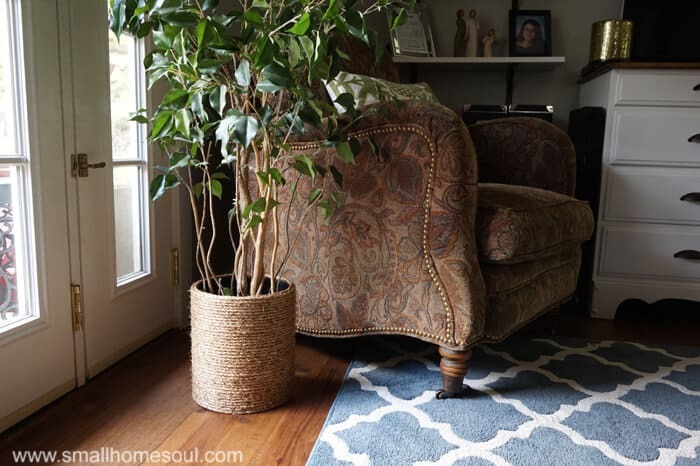 The planter needs to fit in with you interior in a way that seems natural and cohesive. 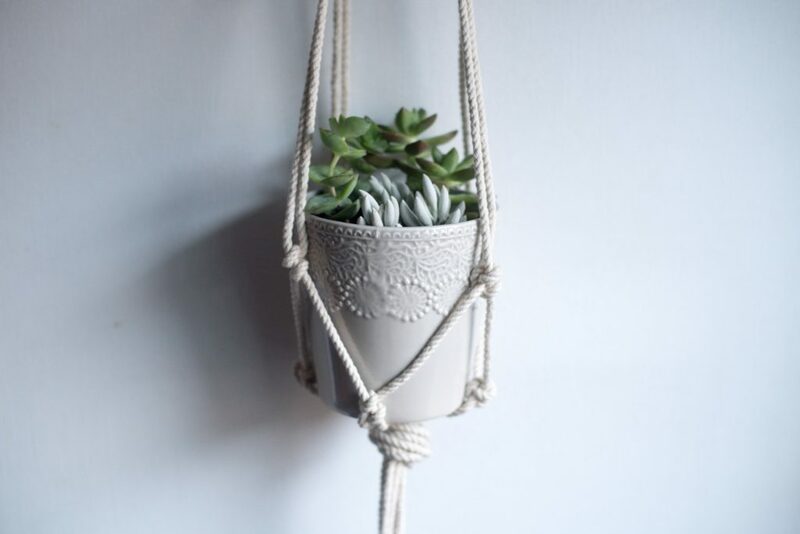 Small Home Soul shares a tutorial for a stunning rope planter that we totally adore! 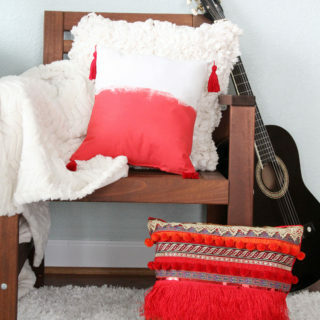 Getting creative about the simplest items in our homes is the true joy of crafting. 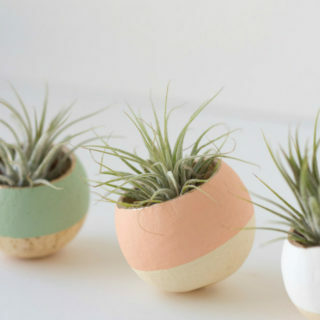 You can take the most ordinary element and turn it into something extraordinary. 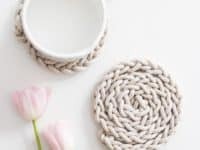 This is exactly what Flax & Twine did with these simplistic handmade rope trivets! 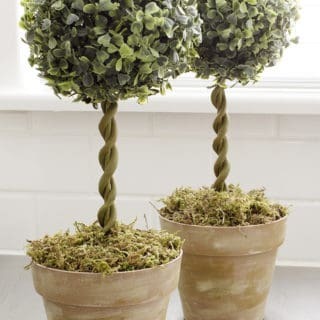 Rope truly is a dear friend when it comes to indoor plants. If the classic planters are too predictable for your taste, use a rope to make a super modern, macrame hanging planter that is going to add some dynamic to your living space! 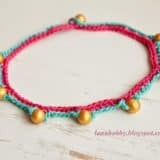 You can find the tutorial at Likely by Sea. 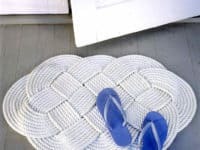 Placemats can be such a hit or miss. 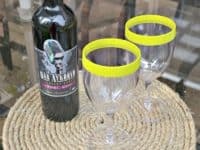 You don’t want something too flashy that takes all the attention away from the table setting, but you also don’t want to go for anything boring. 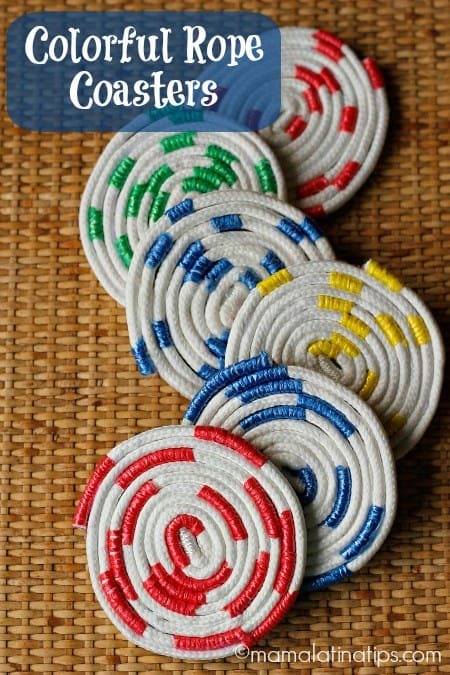 The rope placemat by 100 Things 2 Do seems like the perfect nifty choice! 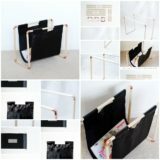 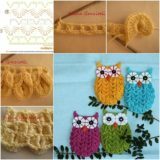 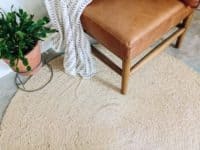 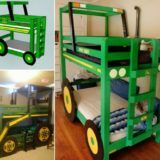 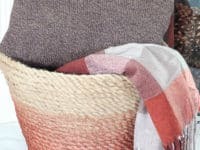 You love all of the rope home decor options but you want to take it a step further and make a super dynamic piece that’s going to stand out from the rest. 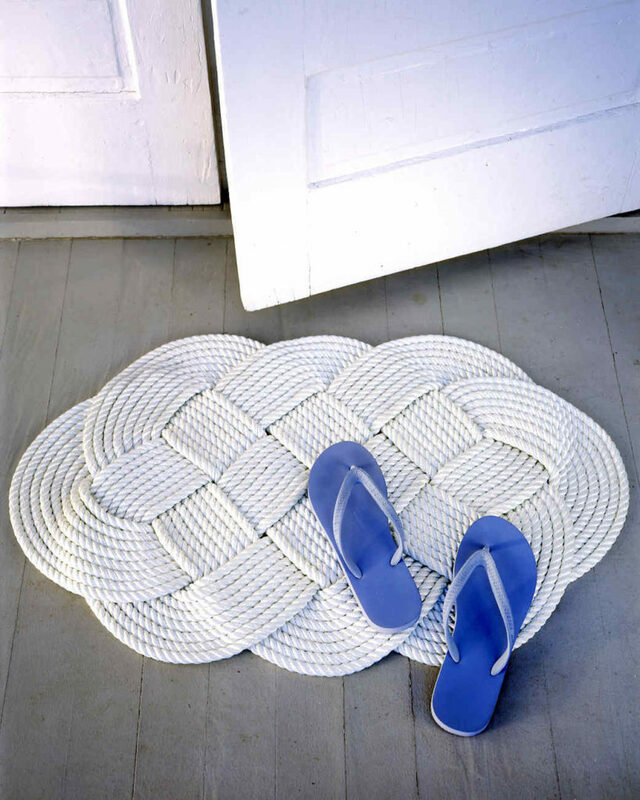 Martha Stewart‘s rope braided doormat is a unique piece that captures the essence of simplistic nautical interior! 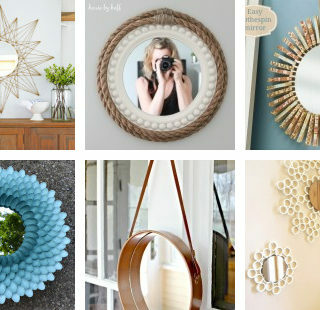 A mirror is one of those elements that you look at every single day, so it has to be something you are naturally drawn to, an item that really does feel like home. 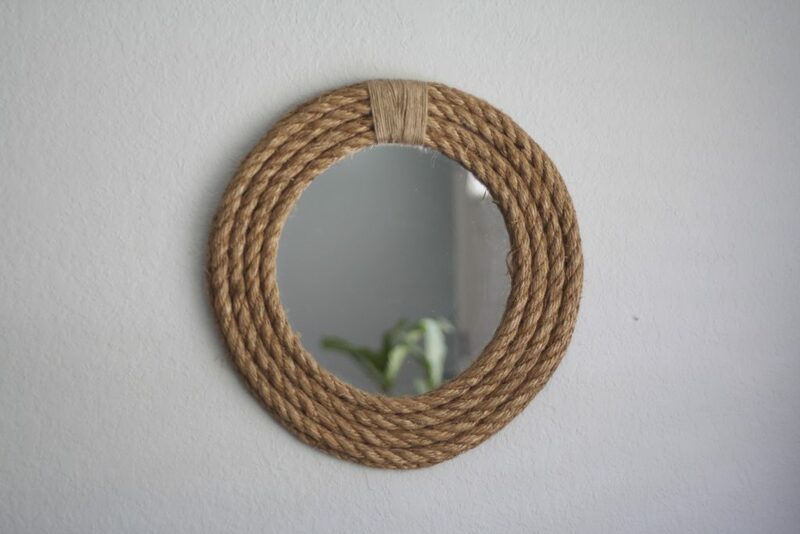 A nautical rope feels familiar and anchoring; you can find the tutorial for a beautiful rope mirror at Moms! 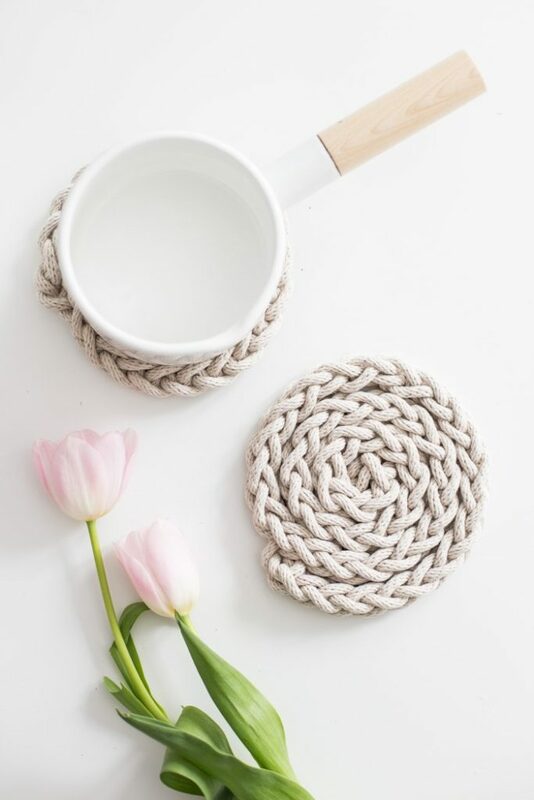 Give your coasters a nautical charm by making them out of rope! 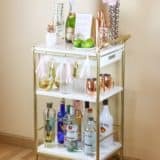 Since they’ll be a total hit at your house parties and gatherings, you’ll want to spice them up with some colors too, just to avoid them getting too monotonous. 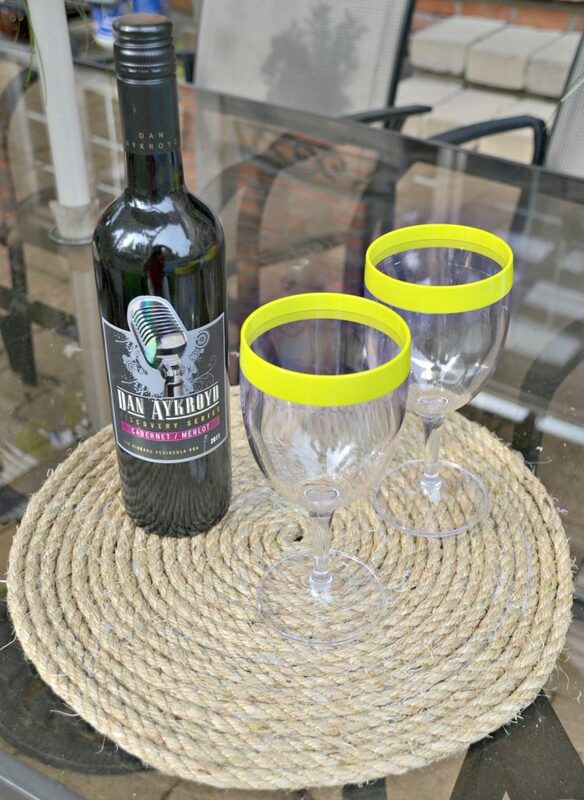 Check them out at Mama Latina Tips! 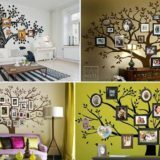 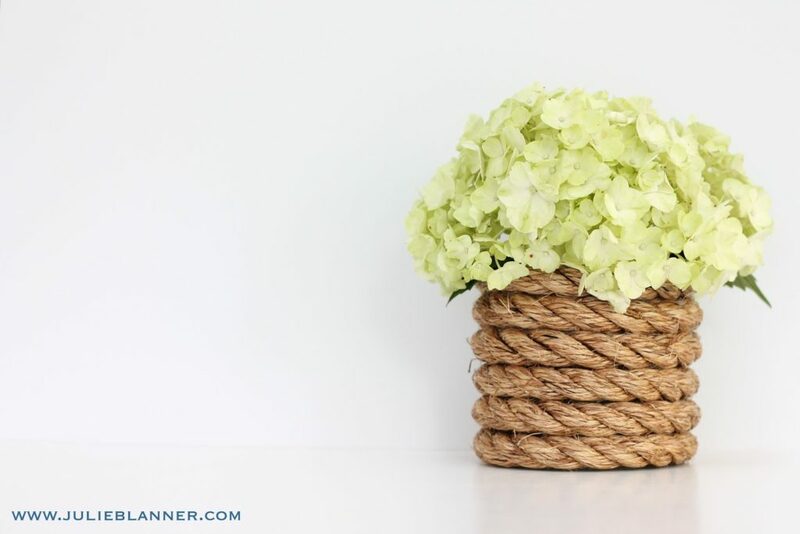 How you display your flowers has a significant impact on your living space. 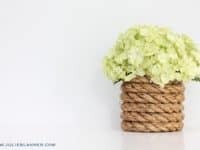 Julie Blanner shows us that a vase wrapped in a bulky rope is a charming piece with a very organic look. 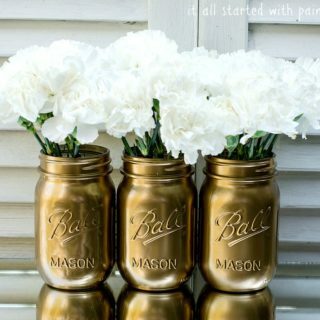 It goes with all types of flowers so you can be super various with your bouquets! 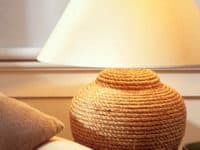 Every lamp needs an upgrade sooner or later; they are that special piece we want to keep around even though it can’t always keep up with our interior design preferences. 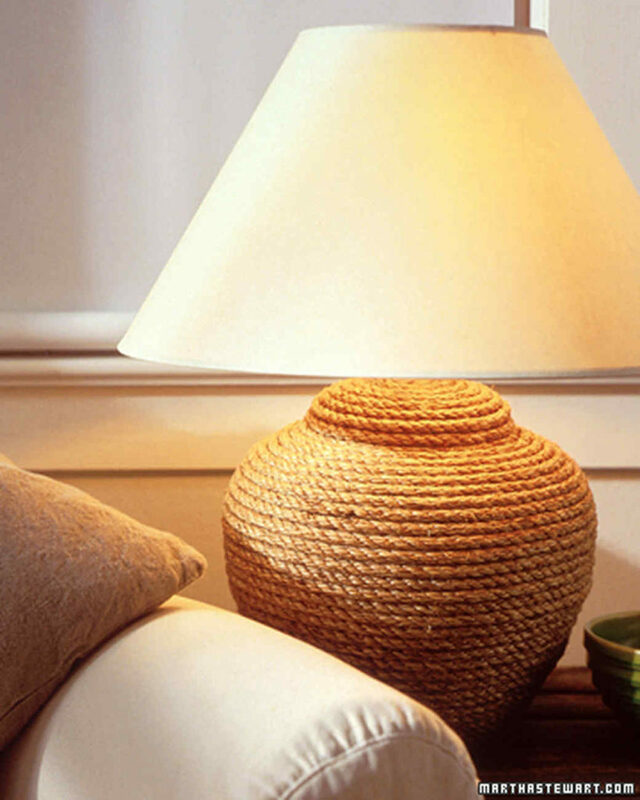 When the passion for all things nautical awakens within you, remember Martha Stewart‘s striking rope lamp! 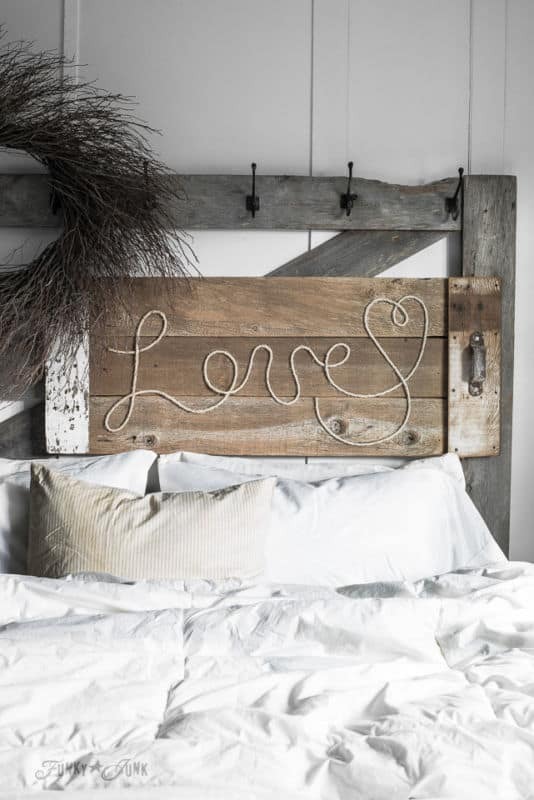 You don’t have to go too crazy with the nautical decor if that’s not your vibe – how about incorporating rope into your decor with a simple headboard sign? 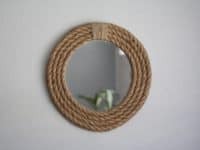 We got this idea at eBay and find it’s a really personal and lovely way to subtly give rope a place in your home. 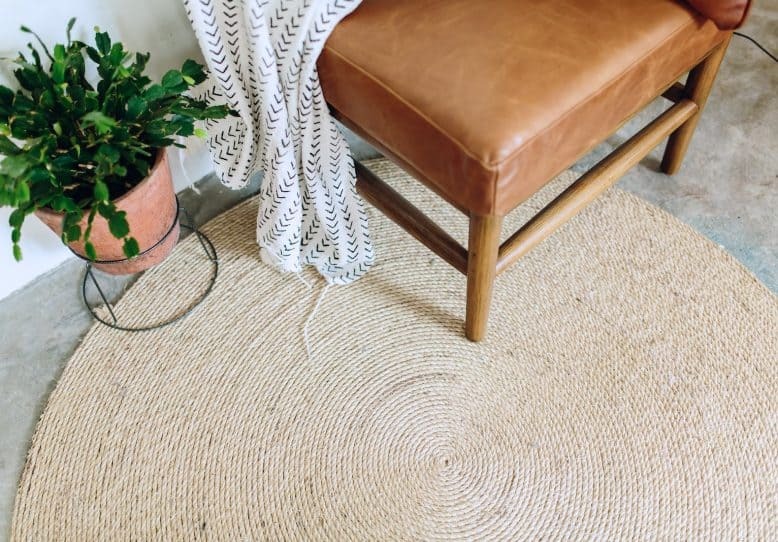 A big rope rug remains perhaps the most defining and captivating nautical piece a living room can show off. 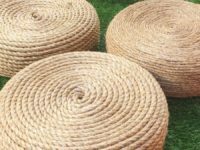 If you follow the instructions at A Pair & A Spare you can soon pride yourself with your very own rope rug that takes over your living room and your heart.